When it comes to your job search, it never hurts to get social. That means both in terms of in-person meetings and via online venues. 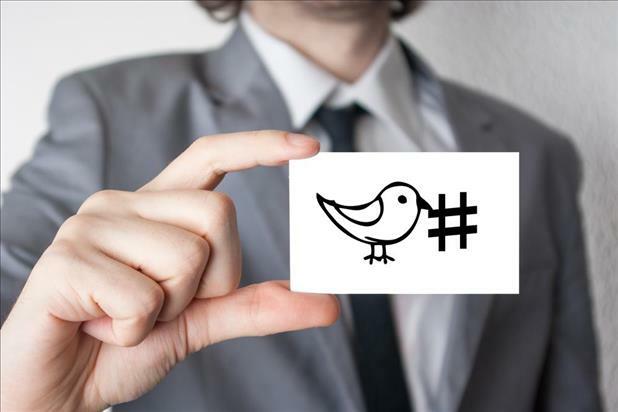 The social network Twitter is an under-utilized tool to extend the scope and reach of a job search. Are you using it to the fullest extent possible? Could you use some Twitter tips to position yourself for success in the ever-competitive job market? 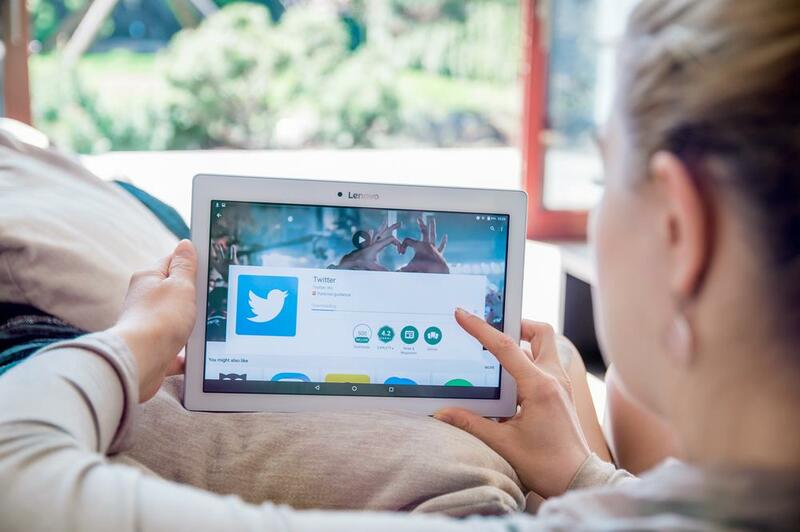 Read this Twitter job search guide to get the most out of your investment in this social platform. You should know that Twitter limits bios to 160 characters, which includes spaces and punctuation. Note: If you are concerned about commingling your personal with professional interests or connections, you might consider creating a separate profile for exclusive use for your job search. That can alleviate concerns about potential employers checking up on you. Think beyond traditional job boards and classifieds. There are jobs out there just waiting to be found! You can use Twitter’s built-in search bar for job openings. Simply type in geographic location, “hiring,” and other descriptors like “director,” “coordinator,” or whatever best fits your criteria. You can even save your searches for future reference. At the top of your results page, click the more icon and then click “save this search.” Next time you click the search box, a pop-up menu will display your saved searches. Follow thought leaders in your industry, companies you admire, recruiters, economic development agencies, trade journals, media outlets, and anyone you think you might help further your job search. Following accounts is not enough, though. Make it a point to consistently retweet content and take an interest in what other people are pushing out into the Twittersphere. Participation is more than half of the recipe for success. We would be remiss not to mention in this Twitter job search guide that seeking employment can be a full-time endeavor. It’s true that the more effort you expend, the better likelihood for success. If you are wondering how to use Twitter to find a job, take a cue from the most successful job hunters and carve out a name for yourself. Creating original content like blogs, white papers, and other materials can position you as a subject-matter expert. Employers are looking for the best and brightest and creating marketing content can be just the cutting edge you need to land that interview. Just because you aren’t employed doesn’t mean you can’t keep skills fresh and remain top of mind. In fact you should be engaging in some form of professional development anyway. Today’s savvy job seeker knows that he or she must think outside the box to get results. Using Twitter for your job search is just one way to position yourself as a quality candidate online. 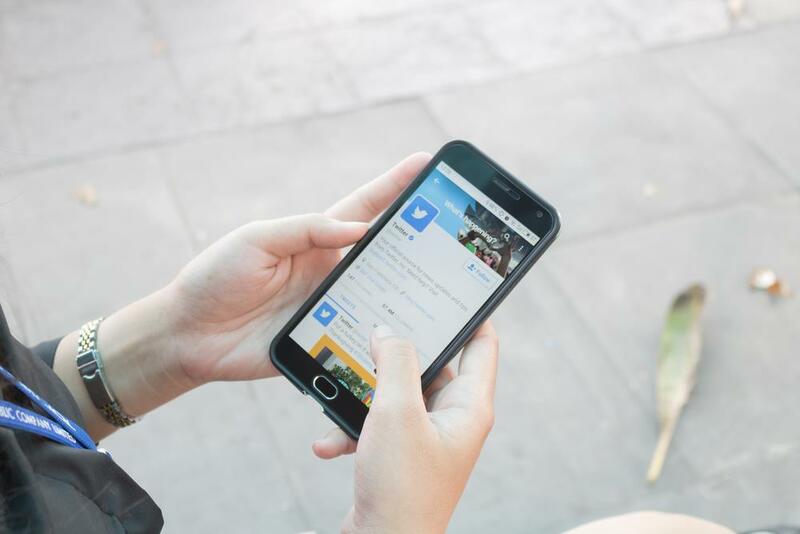 The 21st century job market calls for a modern approach to seeking employment—and Twitter can be just the venue you need to achieve that goal.